The process of globalization opens up new opportunities for all kinds of companies, especially for high-tech ones. Technologies reduce distances and communication gaps and create new practices for efficient performance. The business model that opens up significant benefits is outsourcing. In particular, enterprises that consider outsourcing IT projects win in efficiency and cost reduction. The key ingredient here is to pick up the reliable IT outsource company. Among traditional consumers of Ukrainian services are the United States, Canada, and such European Countries as Norway, Germany, Netherlands, etc. The App Solutions Company has established an excellent and reliable partnership with Norway. Throughout the lifetime of the company we have launched a vast amount of projects from Norway and previous year, we became a member of the association “Norsk Ukrainsk Handelskammer/Norwegian-Ukrainian Chamber of Commerce” (NUCC). On 26th of January, our team has visited Oslo for the Networking Meeting hosted by KPMG. We were there the only representative of the Ukrainian IT industry and received an exclusive opportunity to learn more about the market specifics that Norway company face while operating in the Ukrainian market. During this trip, we also met up with our friend and possible partner Khurram Ali, one of the top managers of the communication agency Dinamo. 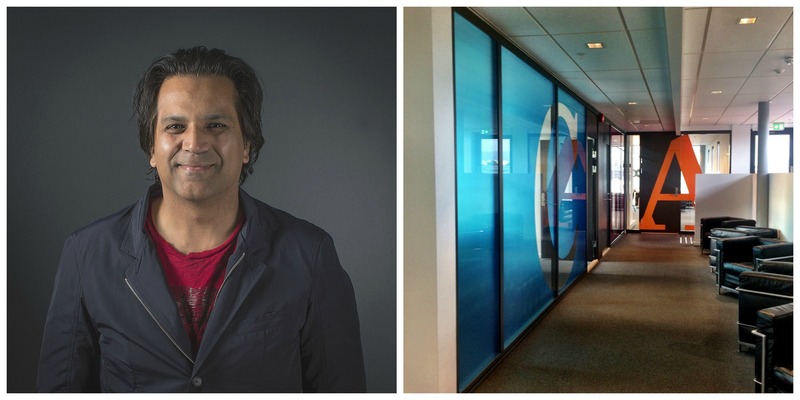 Khurram Ali started a Norwegian SEO agency Digitalfjord.no in 2014 that was acquired by Dinamo in 2016 and rebranded to Dinamoperformance.no. From April 2017, Khurram Ali will provide SEO services to three new cities, New York, Toronto and London under following brand names NewYorkSEO.Agency, SEO Toronto.Agency and SEO-CompanyLondon.co.uk. Dinamo agency is the leader in the Marketing, Advertising, Communications, etc. We have discussed the possibilities of further cooperation between our companies and why Ukraine became such a popular destination for outsourcing IT services. Khurram is well versed in business trends inside the country and shared his thought with us. 4 Reasons Why Norway chooses software development companies in Ukraine? 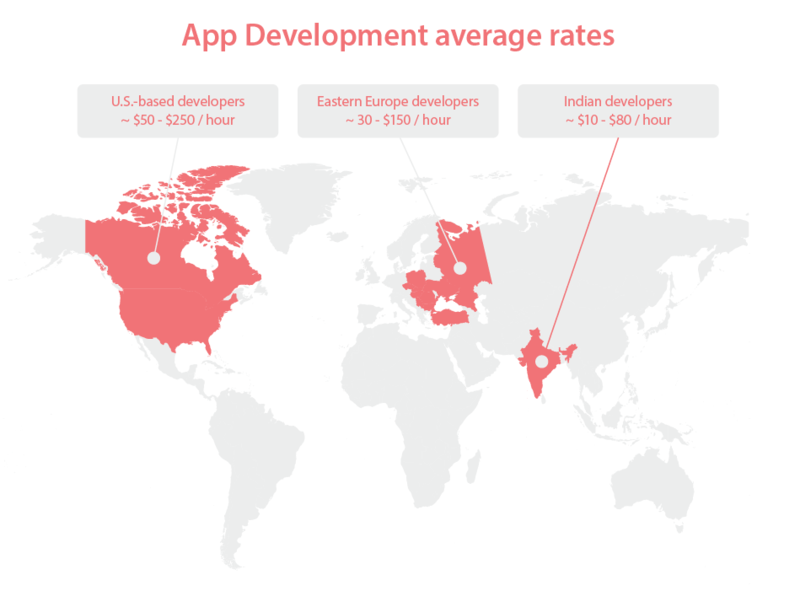 The primary driver for software outsourcing to Ukraine is a cost-efficiency. This statement is also confirmed by the Ernst & Young research among other factors as the expertise of research and development professionals, access to tools and knowledge. Moreover, over the last few years, Ukraine has become one of the most fast-growing startup communities in Europe. Here are just a few names of the companies that you for sure know and that have their origins in Ukraine: Grammarly, Looksery (was acquired by Snapchat in 2015), DepositPhotos, BMPOnline, MacPaw, Jooble, Petcube, and others. Some of them even after being developed globally still have their R&D offices here, in Kiev. And they are right. Among other IT outsourcing countries, the Ukrainian IT market is one of the most developed. According to NUCC Guide to Doing Business in Ukraine, over 90 000 professionals are working in the industry, and about 30 000 of them have international Brainbench Certificates (World`s leading online certification in IT). All this brings Ukraine to the third place in the Top 50 Countries with the largest number of certified IT professionals right after the USA and India. Another important detail is that every year the country graduates over 150 000 of students and 36 000 of them have degrees in technical studies. The market of Ukrainian outsourcing companies is consolidated in the biggest cities like Kyiv, Lviv, Kharkiv, Odessa, and Dnipro. For sure, cost efficiency is one of the primary drivers that affect the solution of outsourcing. Norwegian companies can expect to save up to 60% of their expenses while working with Ukrainian IT partners. The experience of Dinamo Сompany confirms it. 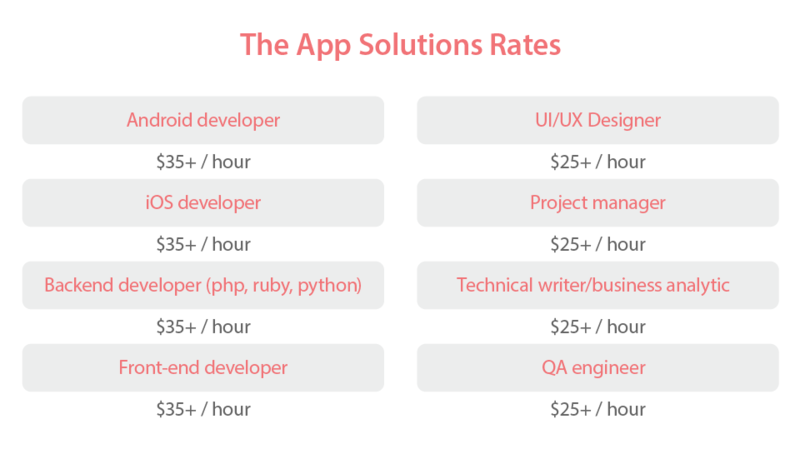 At The App Solutions, we offer the best quality ratio and provide clients with clear estimations. We also help to choose the most efficient payment scheme that fits each particular project. Besides, IT taxes are also lower. The vast amount of developers is hired as independent contractors. Such scheme ensures the substantial tax and comfortable reporting. According to it, an employee pays a fixed rate of 4% of his earnings. Add to this the lower costs for maintenance like office rent, bills, coffee breaks, and so on, and so far. The time zone of Ukraine compared to Norway is only one hour ahead, what is very handy for communication. Also, if you need to meet your team, the whole trip will take up to 2-3 hours from any European airport. Also, there are airports in all the leading Ukrainian cities, and European citizens don't need an entry visa for up to 90 days visit. 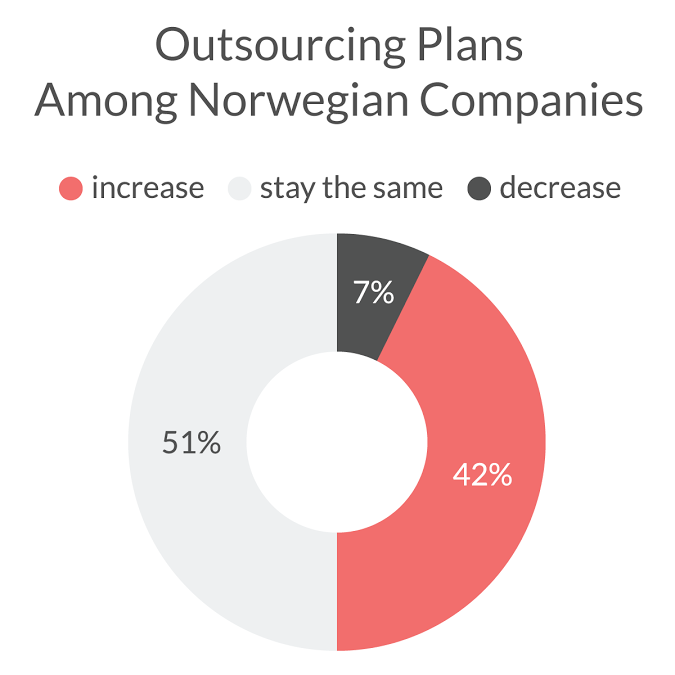 Customers from Norway find it very easy to communicate with their outsourcing team from Ukraine. Firstly, Ukrainians share both European values and business approach. That means that clients get a clear estimation, transparent project management, punctuality and fundamental tasks performance. Secondly, unlike lots of others popular outsourcing destinations, Ukrainian developers, project managers, UI/UX designers and QA, all of them have intermediate and higher level of English. Takeaway: How to Outsource IT Services successfully? Besides all of the above, there are also some strategic drivers that help to delegate some tasks to carry out some in-house value-adding activities. Of course, outsourcing process has its risks, but with the right company and team, you can even turn them into benefits. Choose your outsourcing vendor carefully. Approve goals and objectives of the company and with an outsourcing partner distinctly. Create a strategic vision and a plan. Provide a careful management of the project and open communication between project stakeholders. Work through and structure commitments of the parties and the payment scheme. In a case of any questions, book an appointment with our manager and business analyst to get more details. Have a nice outsourcing experience!